Now priced $90,000 below a recent appraisal! 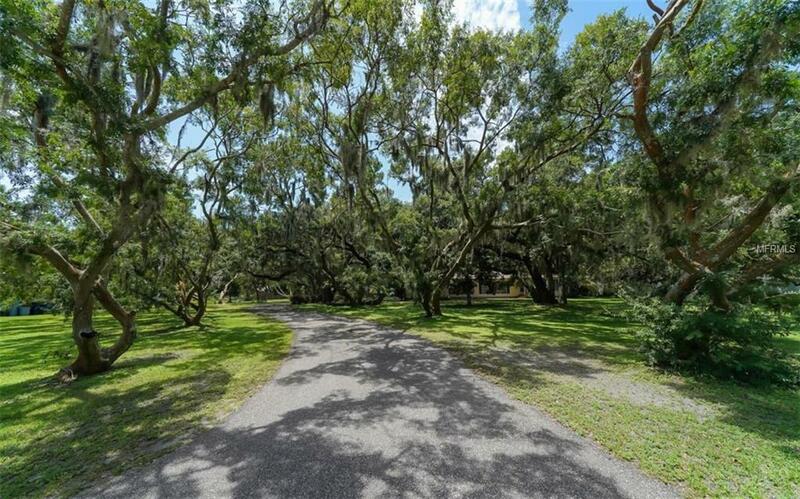 A rare find in West Bradentonalmost 1 acres filled with gracious Oak and Banyan trees and a "fishin pond. 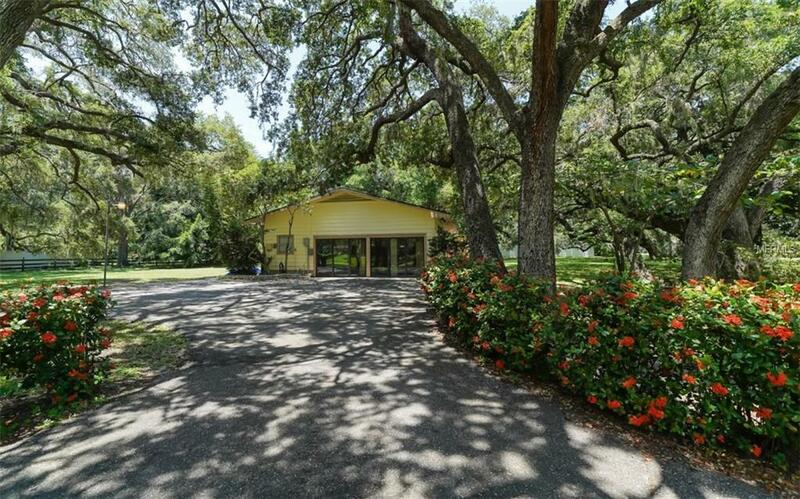 What a perfect secluded homestead, family compound, or divided as you please! 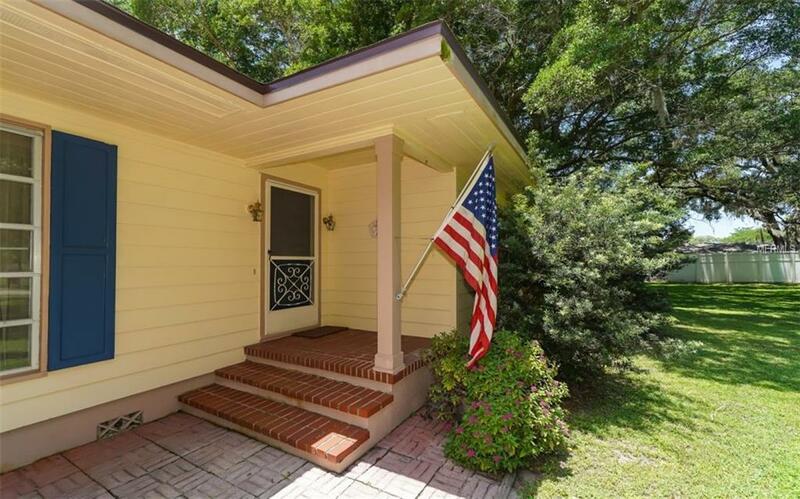 Step back into Old Florida charm and beauty in the heart of Bradenton with this custom-built ranch home from a by-gone era. Extraordinary craftmanship of years past is found throughout with tongue and groove solid cedar walls & ceilings, hardwood oak floors, built-ins, vintage tile, and solid wood doors including a fabulous old-world swinging "Butlers door and "Dutch door. There is plenty of room for expansion and no deed or HOA restrictions on parking your boat, RV, or other toys. 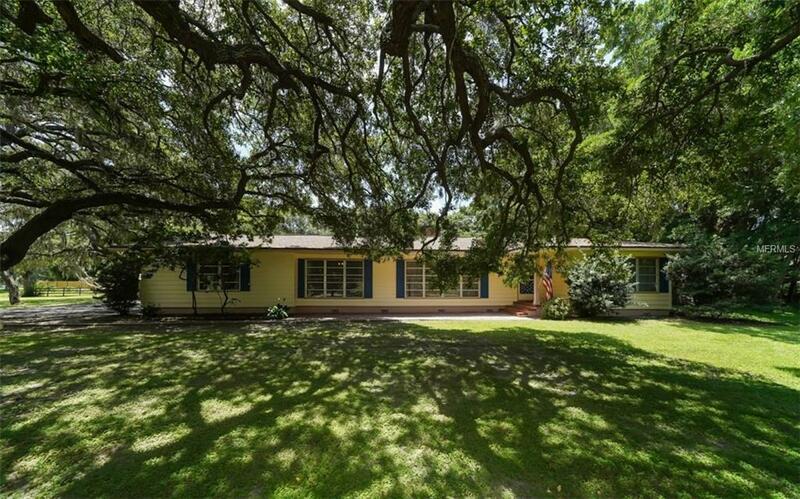 This has been a family home for over 60 years and has been lovingly maintained and a new AC & roof installed in 2015. Being priced below appraisal makes it ideal for a Renovation Loan to make this your one-of-a-kind dream home. The possibilities are endlesscome experience the serenity for yourself. Pet Restrictions County Ordinances And Leash Laws Apply.